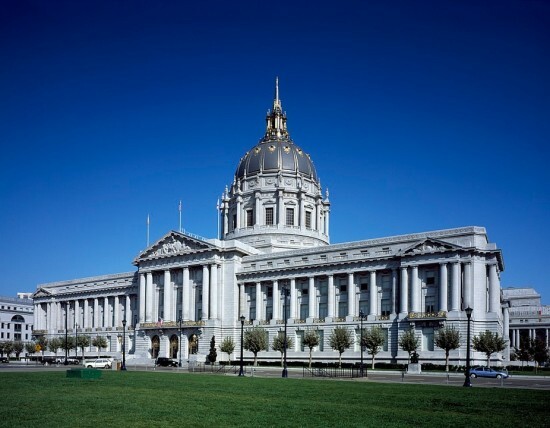 The 14th Annual Poems Under the Dome invites you to celebrate National Poetry Month at San Francisco’s largest open mic poetry event inside City Hall from 5:30-8 pm on Thursday, April 18, 2019. Local poets will read their favorite poems or perform their own. Each of the performance slots will be apportioned by drawing names from our magical hat, and limited to one poem for each reader.